This collection is part of Le Corbusier Wallcoverings. Have a look at the other collections of this brand. Le Corbusier died 50 years ago - in 1965 - however the work of the world-famous designer and architect is still incredibly up-to-date. Arte is therefore honouring him with a new collection called Le Corbusier - Dots. This designer wallcovering is a reinterpretation of Le Corbusier's own work; using all of the innovative techniques but faithful to his unique philosophy. 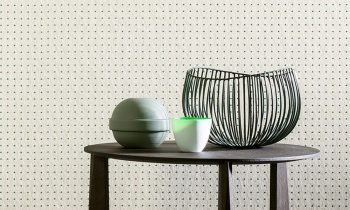 The pattern - dots on an even background - is based on the wallcovering with a dotted pattern that he designed in 1931. The dots are, however, no longer applied in oil paint but with a relief ink with a high-gloss finish. They provide a subtle reflection which allows the wallcovering to play with light, as Le Corbusier did with his architecture. Colour is the central facet in this new collection. 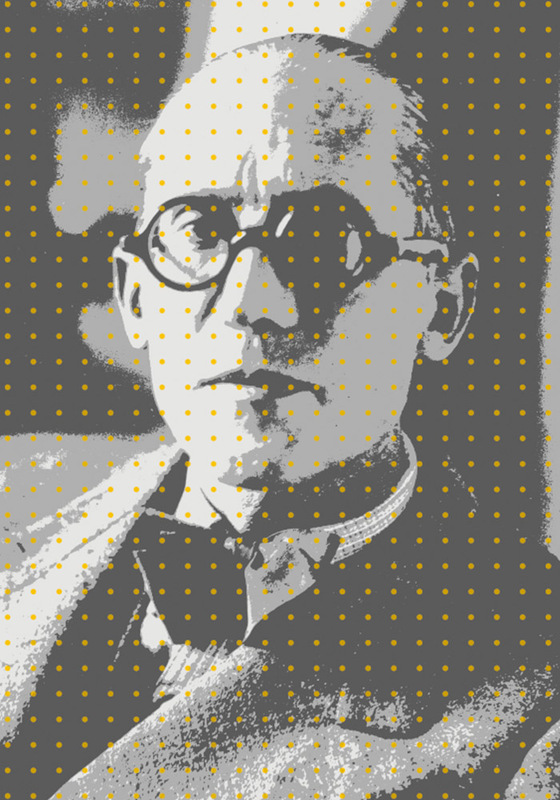 Le Corbusier - Dots is formed around ‘Polychromie architecturale’, the famous colour system developed by Le Corbusier. This system encompasses 63 colours that can be perfectly combined with one another. He developed it as the guiding principle for determining colours for walls and large surfaces in architecture. All 63 Le Corbusier colours are represented in this new collection - as a dot or background or both. The pattern is available in 40 different combinations. Some are subtle, e.g. 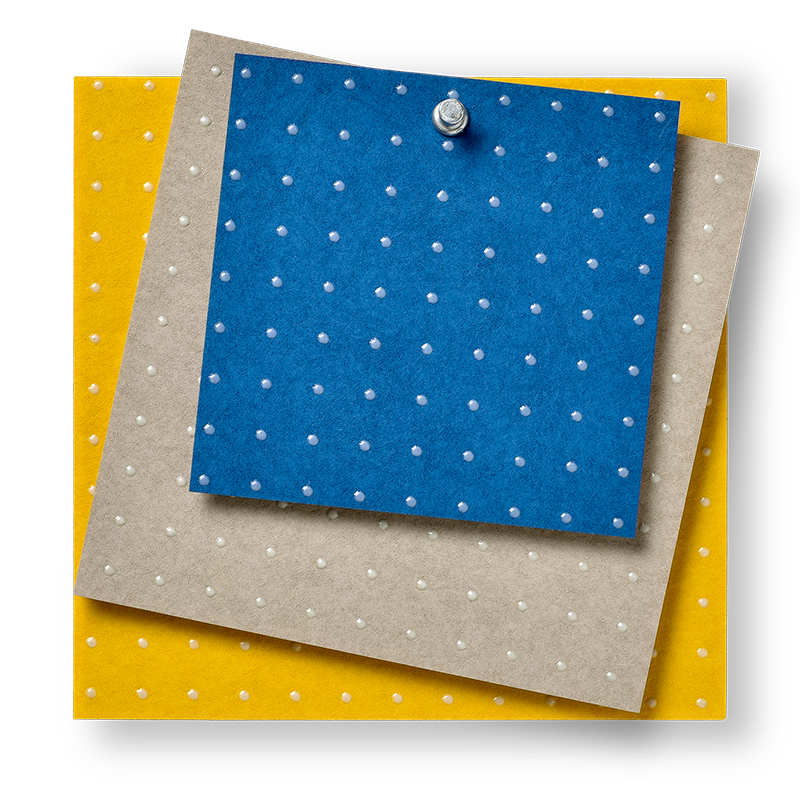 pearl grey dots on an ivory white background; others create eye-catching contrast, such as dark red on blue. There is therefore a perfect wallcovering for every room, mood and style.